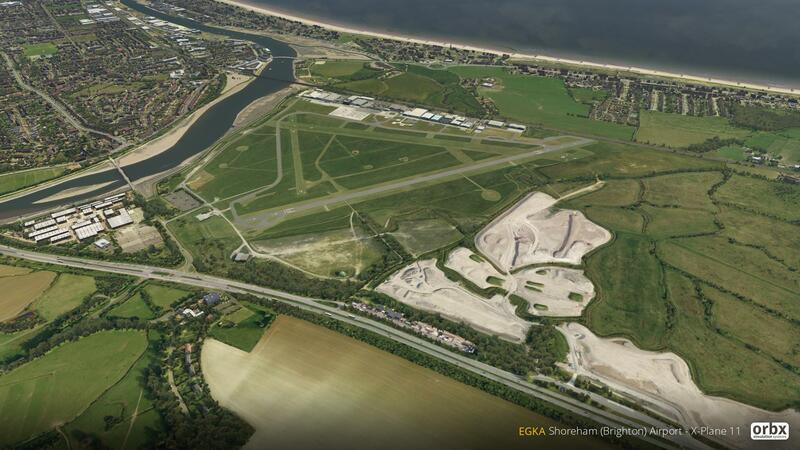 Orbx forum administrator Ed Correia has just announced updates to three of Orbx's UK series of airports. These scenery packs were designed to work with their TrueEarth region packages and ties in to the idea that the group plan to convert all of their current ESP-platform sceneries to Laminar's sim. Check out the post on the Orbx Forum here. To update, re-run the install tool through FTX Central.